Many of our eye problems are associated with headaches and vice-versa. The optic nerve is linked to the brain, and a single issue in the eye or head can affect the other. 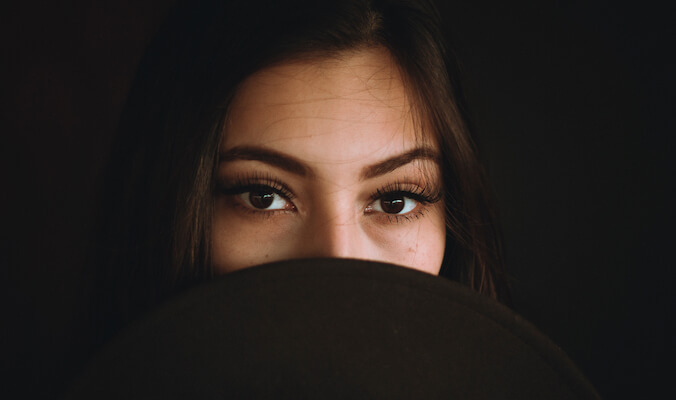 Our head is connected to every organ of the body, but the eyes are the closest ones, and to maintain a healthy mind and vision, taking good care of both is required. When we suffer from eyesight issues, our head automatically starts to feel strained. Similarly, when we go through stress, tension, or anxiety, we experience discomfort in the eyes. Whatever is the issue, when it comes to restoring the health, Ayurveda is one sought-after solution and works great in treating eye and head related problems. Peppermint leaves or essential oils, both are used for medicinal purposes as well as for the culinary purposes in various cuisines. Peppermint is a great Ayurvedic herb that treats headaches, migraine pains, and also gastric problems, nausea, spasms, toothaches, etc. A person suffering from a headache can drink peppermint tea or use 2-3 drops of peppermint oil to massage the forehead. Rosemary is widely popular as the wonder herb of longevity. The therapeutic herb is great for curing problems like migraines, headaches, stress, memory problems, nervous disorders, etc. You can dilute the oil and apply on your forehead, or simply inhale to get healed from the aroma of this herb. Loaded with antioxidants, antimicrobial and antispasmodic properties, rosemary is also used in the form of tea, capsules, liquid extract, and tinctures. Ashwagandha consists of antibacterial and anti-inflammatory properties that help in restoring the overall health while it also alleviates pain. 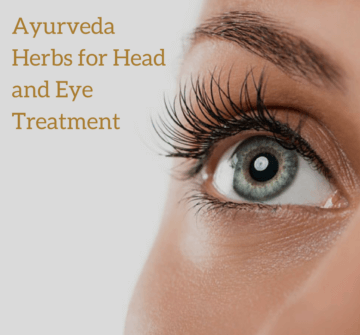 This is one of the best Ayurveda herbs for eye treatment that also helps to prevent the chronic eye diseases like cataracts. Consuming Ashwagandha tea regularly helps to improve the eyesight and alleviates the symptoms of dry eyes. It also reduces stress and mild depression, improves brain functioning and relaxes the tensed nerves. Betel leaves are great to cure head related issues. Betel leaves help to cure severe headaches as it consists of cooling and analgesic properties that provide instant relief. Apply betel leaves or oil on your forehead and get rid of a headache in no time. Drink Triphala tea to cure a headache and stress. One of the amazing Ayurveda remedies, Triphala is known for curing many health issues. Triphala consists of three fruits in powder form- Amla, Haritaki, and Bibhitaki. Each ingredient proves to be a strong medicine for various problems. The powder is used to reduce toxins and also helps to reduce minor eye problems like eye strain, redness, inflammation, etc. It is one of the best Ayurvedic Eye treatments that also improve the vision. Rose Petal Extract serves therapeutic purposes for soothing the eyes and calming the mind. It is widely used in India in auspicious ceremonies, for beauty purposes, in desserts, and also used commonly in the Unani medicine. Rosewater made out of Rose petal extract is loaded with antibacterial and antiseptic properties and is of soothing and cooling nature. For an at home eye treatment, you can use it to rinse your eyes to get rid of issues like eye irritation, itching, burning, and reddening. Use of fennel herb is again an excellent Ayurvedic eye treatment that also treats chronic eye diseases including cataract. It also improves the vision. Eat some raw fennel seeds or drink fennel seeds tea. You may also boil the seeds in water, cool it down, strain the solution, and wash the eyes with it on a regular basis. The herb is very popular for treating various types of headaches and migraines. A migraine is caused due to a rapid change in the blood flow in the head region. The herb also treats seasonal allergies and is equally good for curing itchy eyes. The herb is used to cure eye problems since the ancient times and is responsible for enhancing circulation. The herb prevents the eye diseases like Glaucoma and also helps with memory enhancement, reducing anxiety and mild depression, improving cognitive function, preventing dementia, Alzheimer’s, etc. The herb is available in liquid, capsules, and tablet form, and should be consumed as per the physician’s instructions. 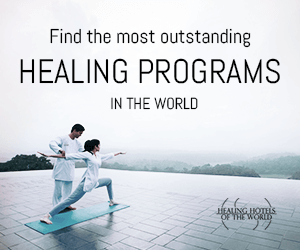 You can also perform Ayurveda therapies like Nasya Basti, Nasya Karma and Netra Dhara for more benefits.